At 90 Degree Benefits, we believe the right health plan does more than just provide benefits – it takes your business in the right direction. Whether you’re looking to transition from being fully insured, or are interested in self-funding with a new plan administrator, 90 Degree Benefits has the experience, tools and unparalleled industry expertise to take your plan in the right direction. We deliver health plans built on uniquely crafted benefits designed specifically for the needs of our clients all across the country. It’s time to experience a health plan that helps you along your road to success. Make the right turn with 90 Degree Benefits. Self-funding gives employers the freedom to create a benefit plan designed to save money while meeting the needs of the business and employee. 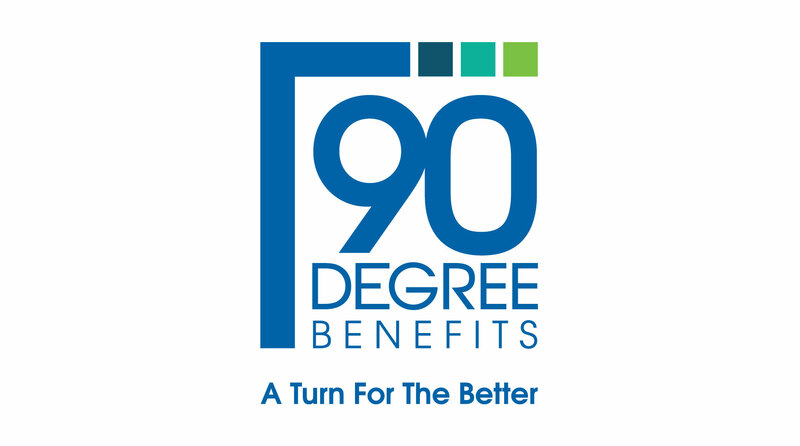 From creating unique benefit offerings and plan designs to reviewing and processing claims on a case by case basis, 90 Degree Benefits takes pride in going above and beyond to keep our clients’ health plans headed in the right direction. With 90 Degree Benefits, employers have choices: standard network design, direct facility contracts, concierge medicine, reference-based pricing and more. There are many ways to get access to care and we believe in creating a plan with all the options you need to meet your unique needs. It's no secret: healthier members equal long-term health savings. Our hands-on case management brings together the solutions employers need to keep employees healthy, happy and engaged by giving you access to wellness programs, telemedicine, FSAs, chronic condition management and more. It’s never too late to go a new direction with your health benefits. At 90 Degree Benefits, our clients know that they have more than an administrator: they have a wealth of resources, knowledge and guidance at their disposal, all day, every day. With us, outrageous premium increases, inflexible plan designs and lack of insight into plan performance are all left behind. What lies ahead: Better, stronger, healthier benefits for employers and members. There is a better direction in benefits. Make the right turn with 90 Degree Benefits. Find the nearest 90 Degree Benefits office here or fill out the form below and our team will contact you directly.